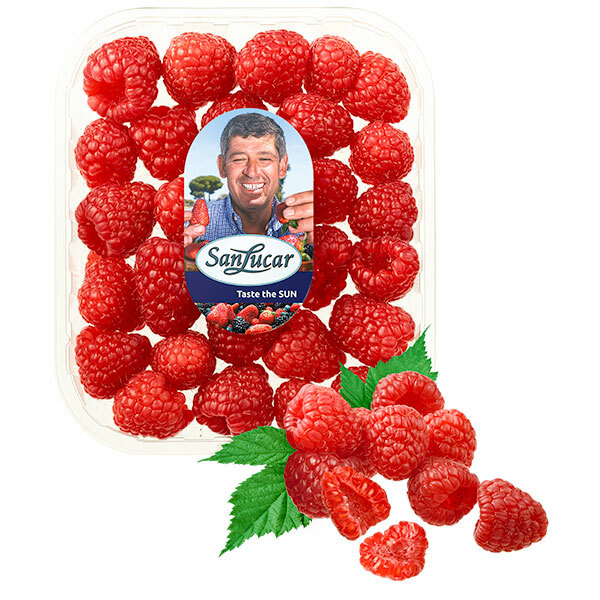 SanLucar Raspberries - the sweet berry snack - Taste it! 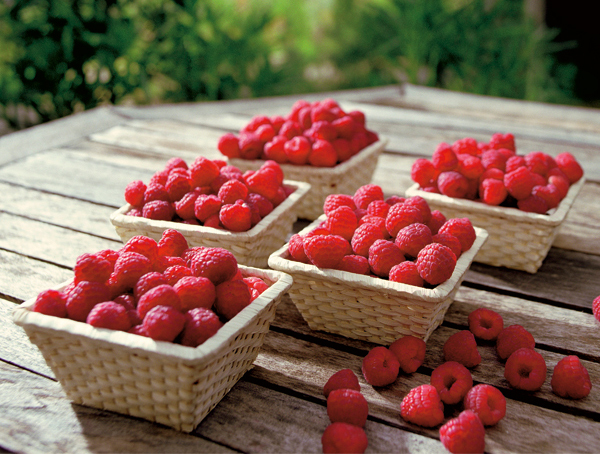 Way back in 1600, red and even yellow raspberries were cultivated. We don’t know what has become of the yellow ones, but we are very passionate about our red ones. They grow best at cool summer temperatures with high humidity and partial shade conditions. In warm climates, such as at our Plantation Floralia in Tunisia, they thrive very well thanks to the mild winter and spring months with many hours of sunshine. And of course, totally naturally, so you can eat them right out of the punnet. 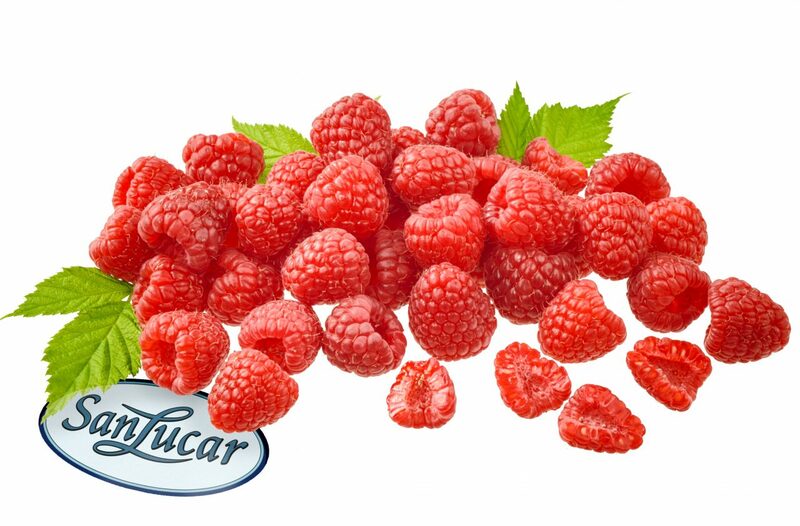 The fact that our SanLucar raspberries taste so aromatic is due to our special varieties Grandeur, Gleam and Bountiful, which we exclusively co-developed ourselves with years of research work. 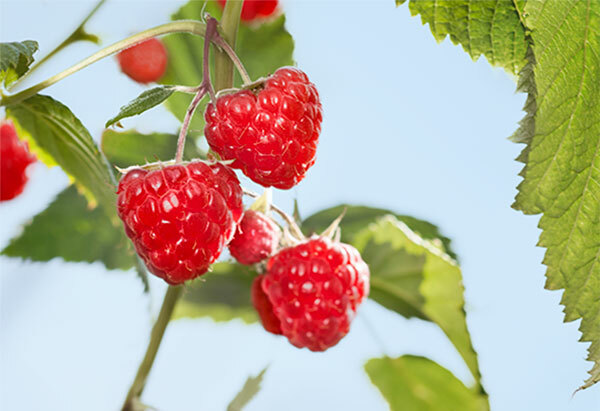 Thanks to our growing areas in Spain, Germany, Italy, Tunisia, Morocco and South Africa, we can offer you fresh raspberries all year round. It’s best to eat raspberries immediately, as they taste best fresh at the very best and only keep for a few hours at room temperature. If you want to store them longer, keep them in the refrigerator at 4 degrees Celsius. They’ll stay fresh for a few days there. The velvety fruit has many names: humberry, roebuckberry, deerberry, mollberry, hollowberry or catberry. It is also appreciated as a medicinal plant, which is both anti-inflammatory, purifying, calming, astringent and antipyretic. But, of course, raspberries taste absolutely delicious by themselves, as a cake layer, in jam, in desserts and smoothies, or as a raspberry liqueur. 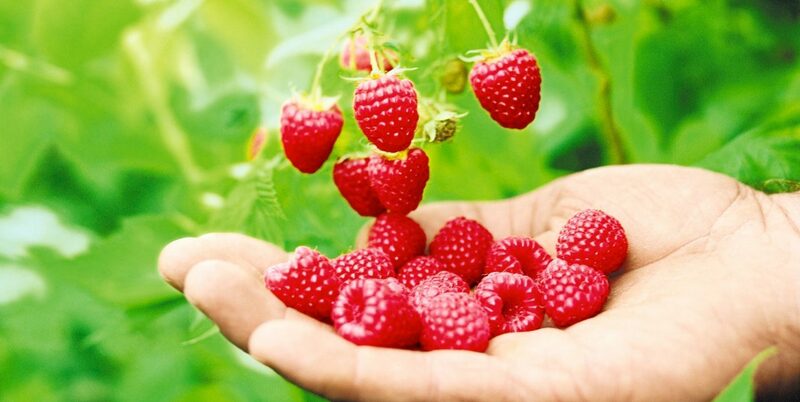 Since antiquity, the raspberry has served as a medicinal plant. In the Middle Ages it was cultivated in the monasteries as a garden plant.